It was one of the only things that kept me going sometimes. During my childhood and my teenagehood Animal Crossing helped me through my anxiety. When I felt like I had no one or I wanted the world to swallow me up, I could always escape to PP-World (vaguely named after PC-World, a play-on on my nickname Peep). Unfortunately nowadays whilst I make an effort to go on every week, I am too busy to play on it as much as I used to. I’ve been playing my own real life version of it – moving away to a new place, and building a life for myself. Apart from Happy Home Designer (HHD), all the Animal Crossings have been based in a town. Although I enjoyed how customizable HHD was, lack of freedom really bothered me. Whilst you have different areas you can go to in Pocket Camp, it is still looks quite limiting and isn’t really open world. You essentially customize a tiny area and your van, and go off to get money by whatever ends meet. That’s it. Where’s my massive town, where’s my five story castle?! 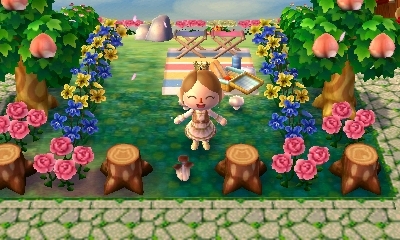 One of the things I enjoyed with the Welcome Amiibo add-on to New Leaf was that they brought back a lot of characters from the 2002 GameCube game Population Growing. This little extra touch and fondness of memories really highlights what Animal Crossing is all about. You can see in the Pocket Camp trailer that they have added them to this also. There are also new NPC Penguins, who craft your van for you. They look like they have fun personalities, and will be a colourful addition to the game! Lastly, they have cut down a lot of the Ocean and Bug lists. This sounds really petty, but in previous games you’d be able to collect a whole encyclopedia of creatures, and it made for a very educational part to the game. A lot of kids will be playing this mobile version and to take that part away is disappointing. 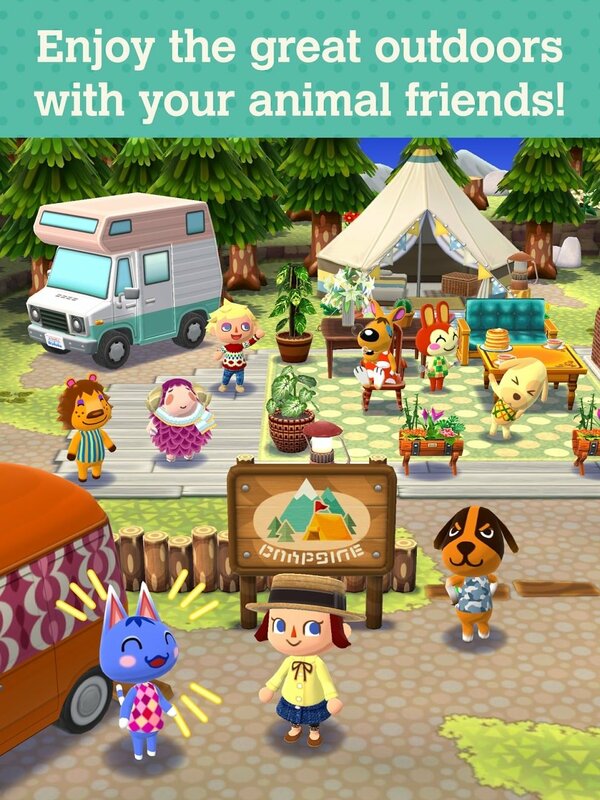 I know they probably have only limited space with a mobile app, but it is little details like that that makes Animal Crossing the successful franchise that it is. Have you ever played Animal Crossing? Are you excited for this mobile version to come out? Let me know in the comments!